Mar. 24th, 2019	Do you BookBub? BookBub is a free service that helps you discover books you’ll love through unbeatable deals, handpicked recommendations, and updates from your favorite authors. BookBub doesn’t actually sell books. We simply introduce you to books you’ll love that are available on retailers like Amazon’s Kindle store, Barnes & Noble’s Nook store, Apple Books, and others. 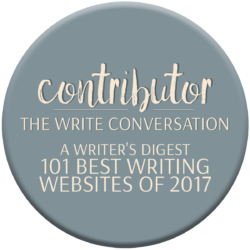 When you sign up, you choose which genres you’re most interested in and which authors you want to follow, and then you’ll receive a daily email with a listing of books that are curated to appeal to you, and that are steeply discounted. Typical e-reader prices are less than $3. If you do most of your reading on an e-reader, BookBub is a slam dunk. You’ll receive an easy to scan email every day with book deals that are designed to appeal to you. But what if e-readers aren’t really your thing? I get that! I didn’t jump on the Bookbub train right away because while I do read on a Kindle from time to time, I prefer the feel of a book in my hand. It’s a great way to try out a new-to-me author. Sometimes $15 is a bit much to spend on the unknown. But $1? I can take a chance on an author for $1! 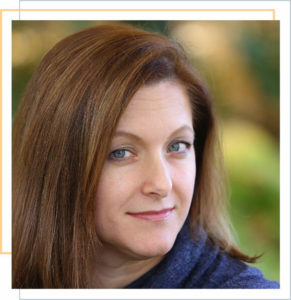 Author updates! I follow my favorite authors on BookBub, and BookBub sends me an email whenever they have a new release. They also will send me recommendations from my favorite authors. 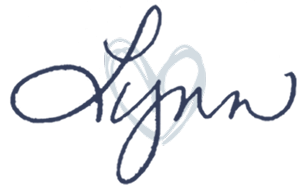 Sale priced e-books can often be used to land steeply discounted audio books. What? Follow me on this. When you purchase a book on Amazon, it is not uncommon to see an “add Audible” option. While many audio books run $20+, when you purchase the e-version for $1.99, you can often grab the Audible version for an additional $3-$9. You wind up with both the e-version and the audio version for under $10! THAT is a STEAL! (And an Audible account is NOT required). I have recently fallen in love with audio books, so this feature has been a game changer for me! So why am I talking about BookBub now? 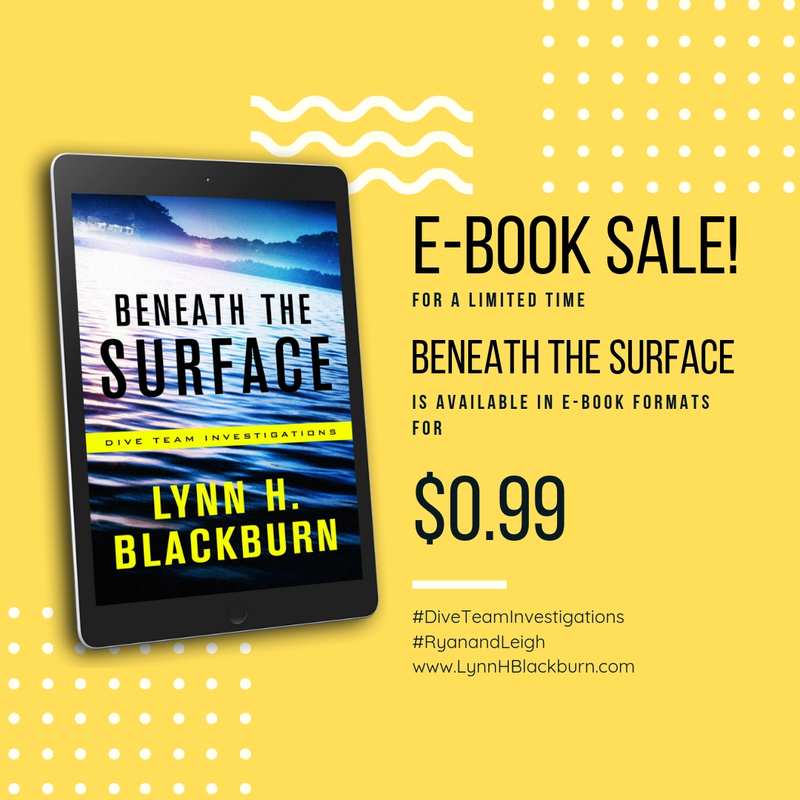 Well, it turns out that the e-version of Beneath the Surface, Book 1 in the Dive Team Investigations series, is currently discounted to $0.99 (and sometimes as low as $0.79) and if you follow me on BookBub (@LynnHBlackburn), you should see something about that later this week (3/27/19). 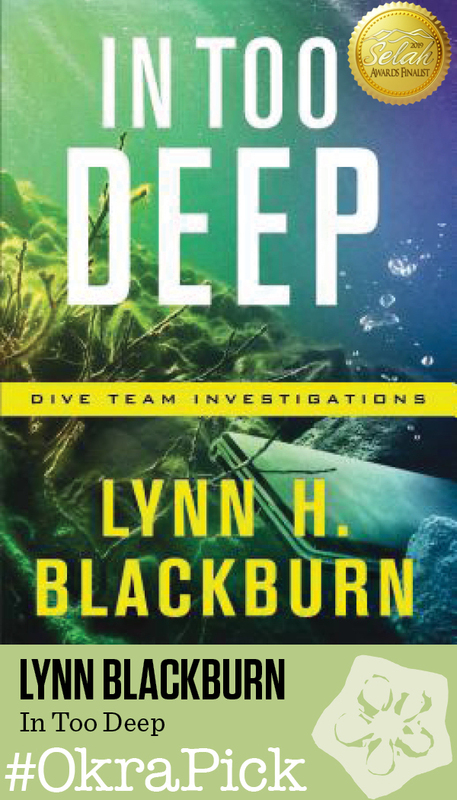 And at the time of this post (3/24/19), you can add the Audible version of Beneath the Surface for just $7.49 which will land you both the e-version and the audio version for less than $10. 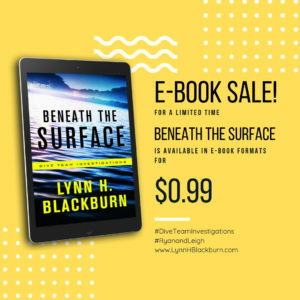 If you already have your copy of Beneath the Surface, THANK YOU! If you don’t, this would be a great time to claim one before the price goes up in April. Yes, I use Bookbub and love it. I have received a lot of free books by new-to-me authors. Many times the free books were so good that I ended up buying many more books by the author. I found some great authors this way. Bookbub is one of my go to places for my book reviews. I also get the daily emails.